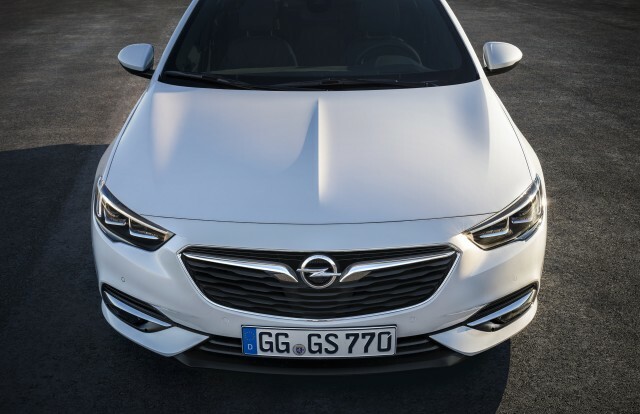 General Motors and French automaker PSA Group on Tuesday announced the completion of the sale of Opel. 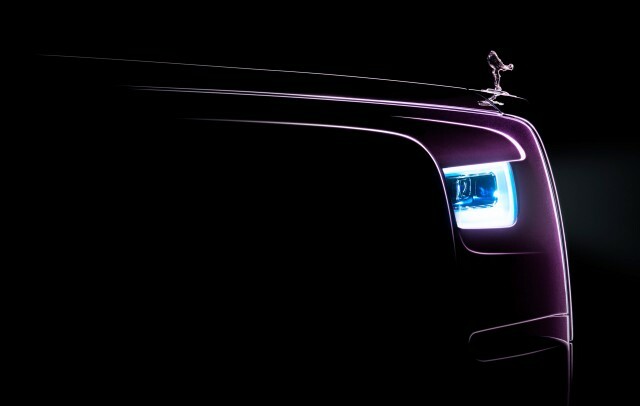 Hot on the heels of yesterday’s leaked shots of the new Phantom, Rolls-Royce has released its own teaser shot along with a few new details. 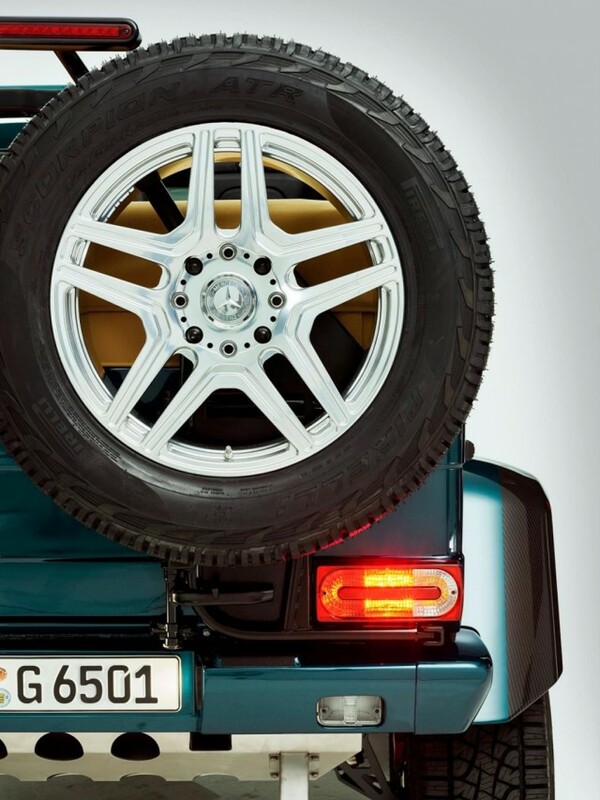 Mercedes-Benz’s iconic G-Class is about to receive its first full redesign since the nameplate’s launch. 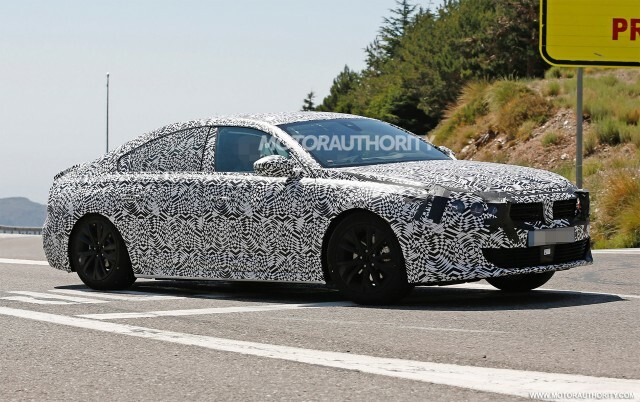 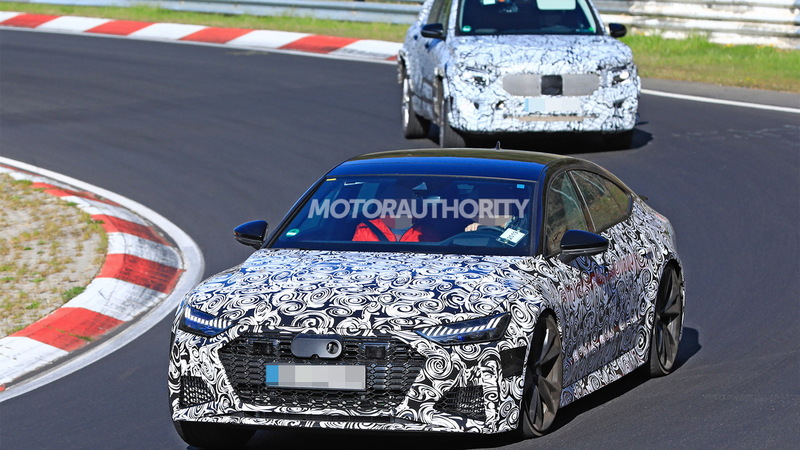 French automaker Peugeot is out testing a new generation of its 508 sedan. 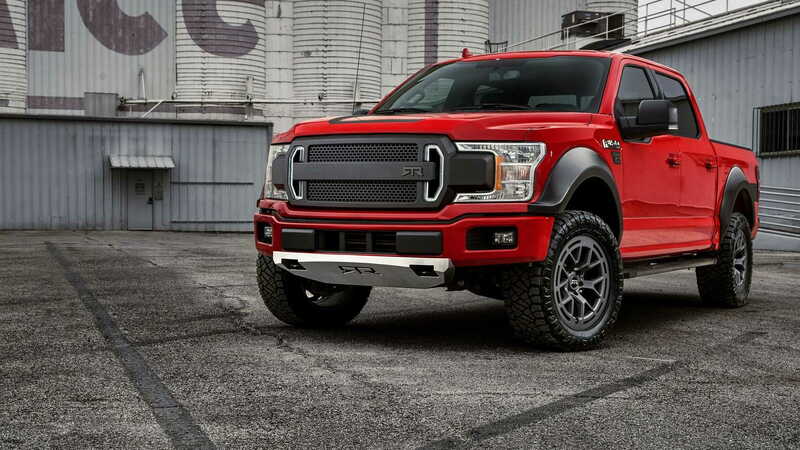 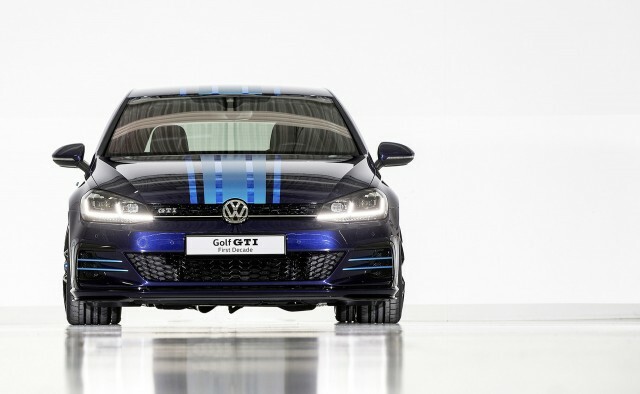 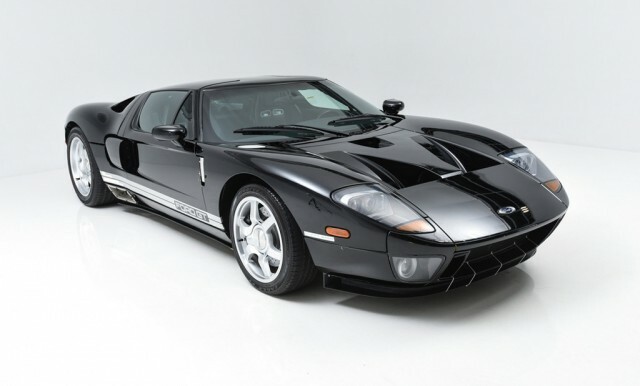 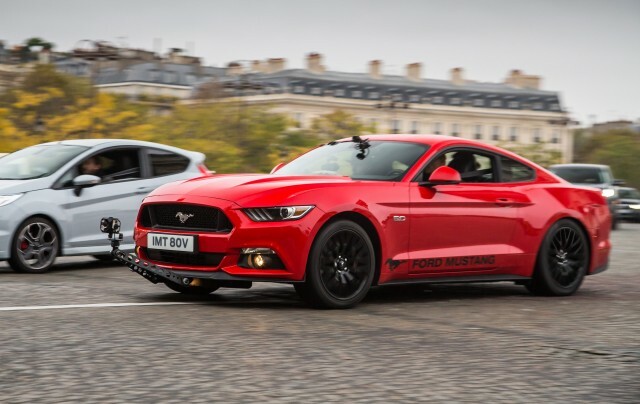 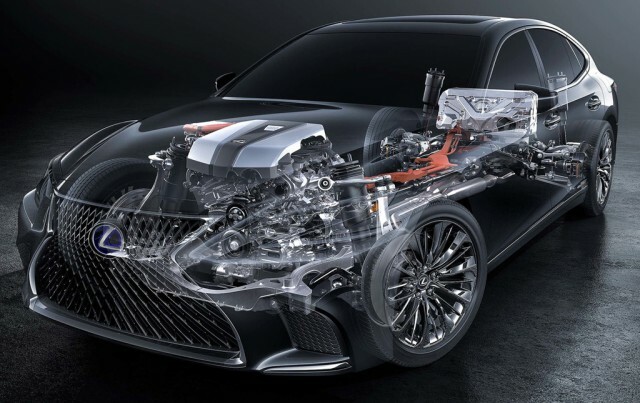 The current model made its debut in 2010 so is about due for a redesign. 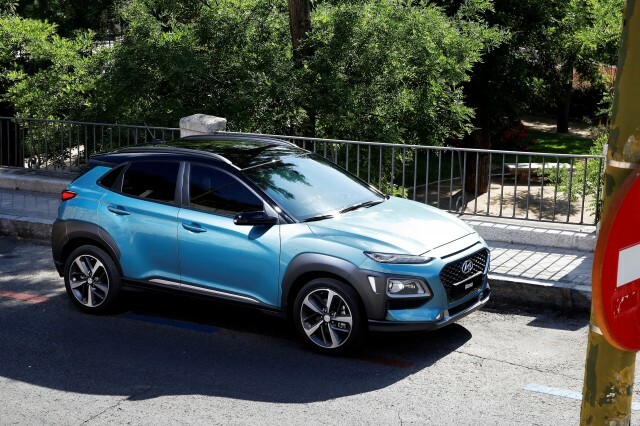 Hyundai’s rival to funky subcompact SUVs like the Nissan Juke, Toyota C-HR and upcoming Ford Ecosport, the 2018 Kona, has been revealed ahead of its market launch later this year. 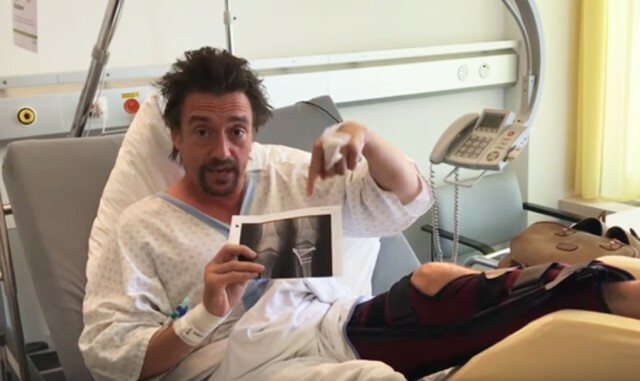 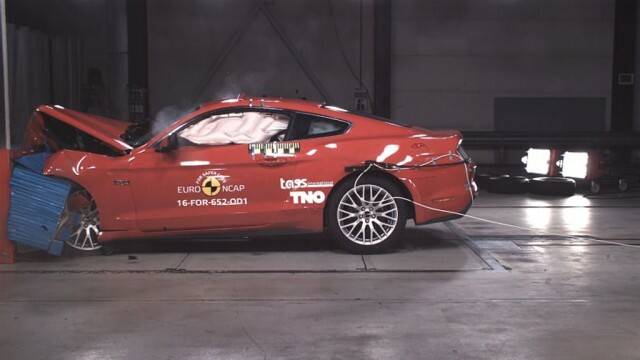 Following his major accident on Saturday behind the wheel of a Rimac Concept_One, “The Grand Tour” host Richard Hammond posted a video message for fans. 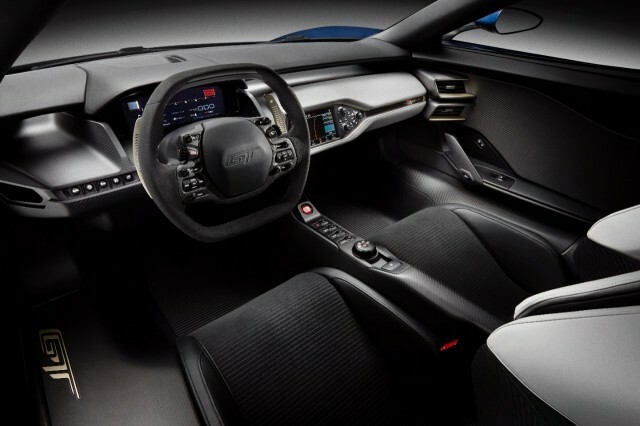 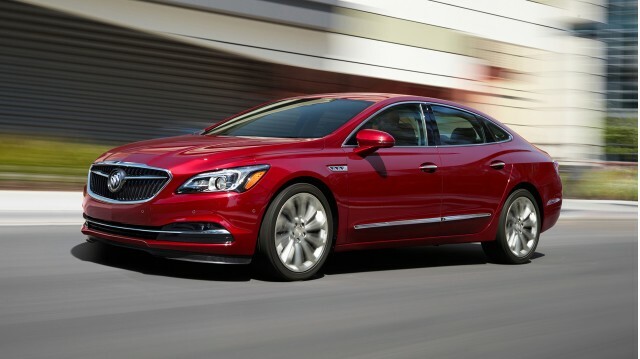 The 2017 Buick LaCrosse made waves with its attractive design and impressive build quality at its unveiling at the 2015 Los Angeles auto show. 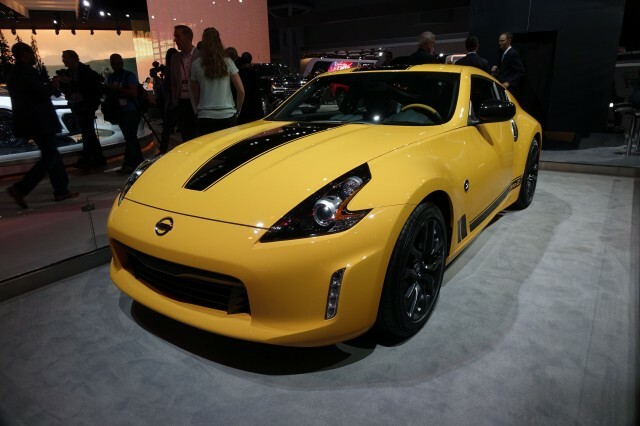 The Nissan 370Z was revealed to the world nine years ago. 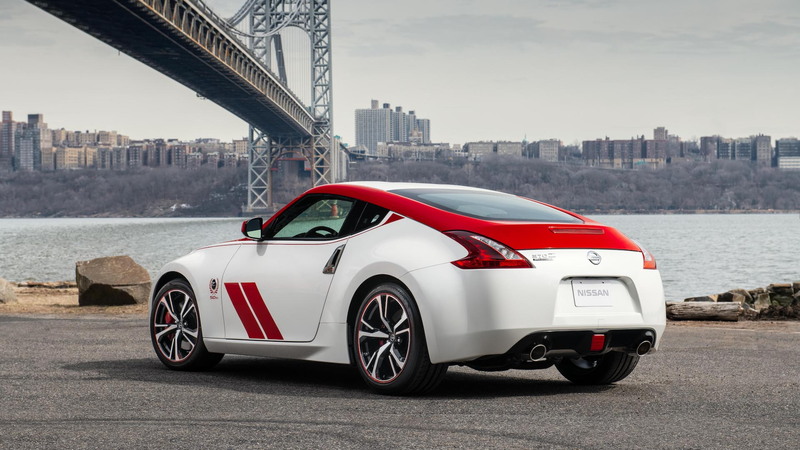 It won’t be going away anytime soon, however, as Nissan has just announced a round of updates for the 2018 model year. 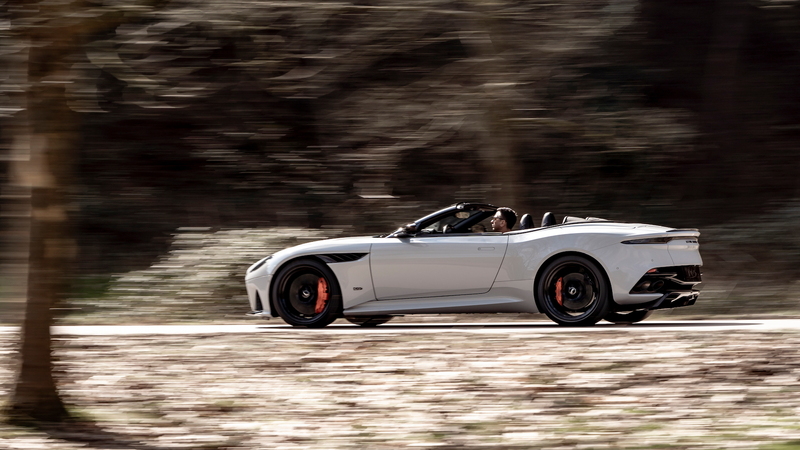 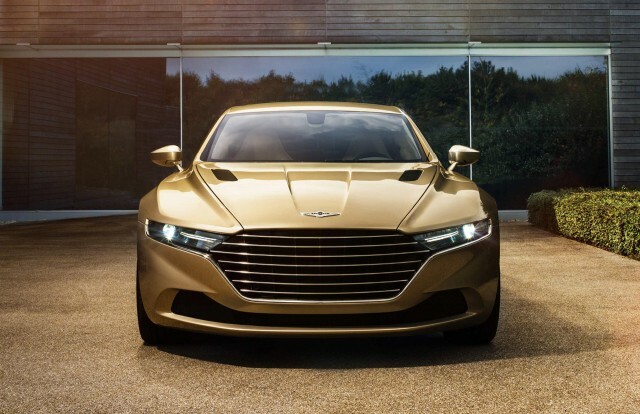 Aston Martin looks set to revive Lagonda as a standalone brand for ultra-luxurious cars rivaling offerings from Bentley, Mercedes-Maybach and Rolls-Royce. 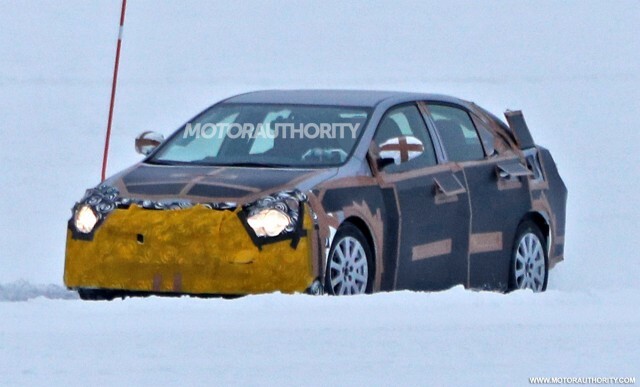 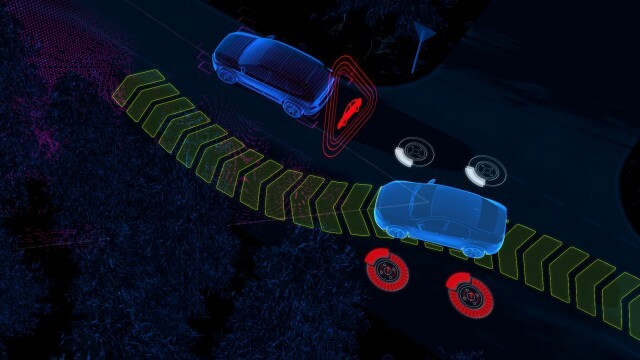 Toyota engineers are out testing what’s destined to be the 12th generation of the Corolla. 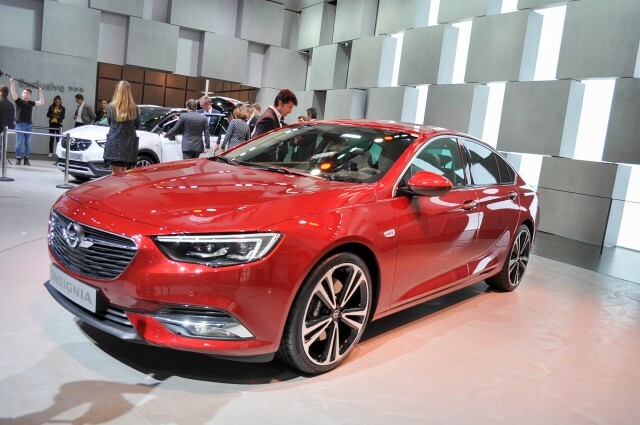 Recently, we saw Holden unveil its redesigned Commodore. 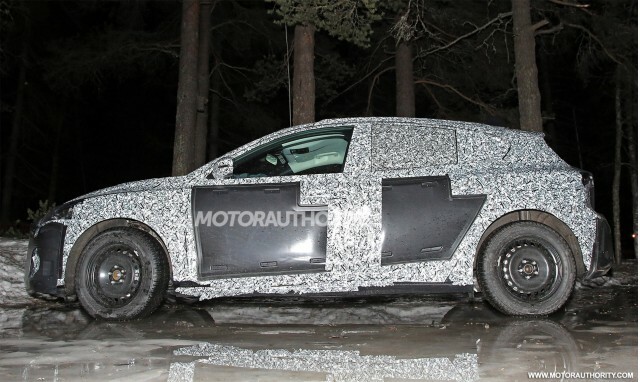 At this week's 2017 Geneva auto show, we have our first look at Opel’s version of the car, the Insignia Grand Sport. 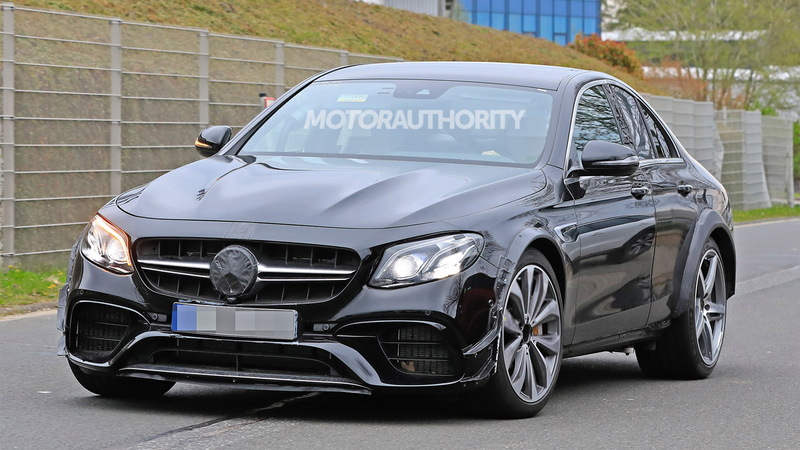 Mercedes-AMG has released a teaser for an open-top version of its wide-body G-Class to be labeled a Landaulet and due for a debut during next month’s 2017 Geneva auto show. 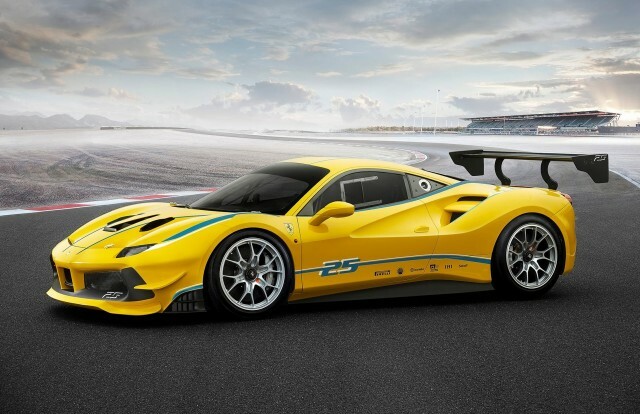 Ferrari [NYSE:RACE] on Sunday unveiled its new race car based on the 488 GTB, which will compete in the 2017 season of the Ferrari Challenge one-make racing series. 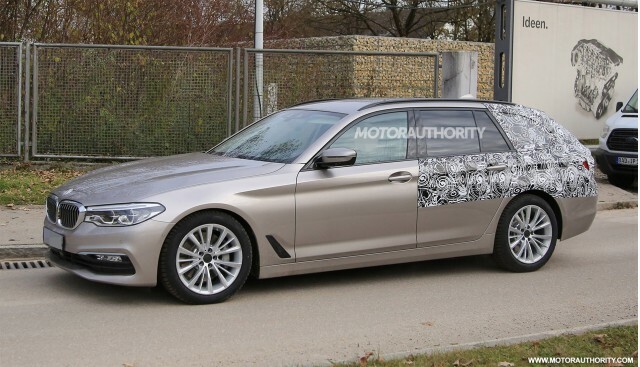 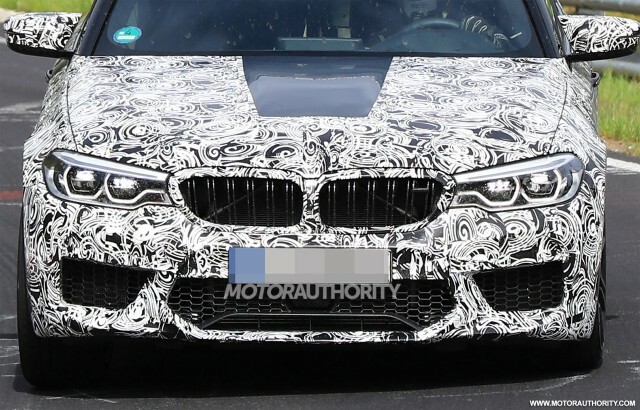 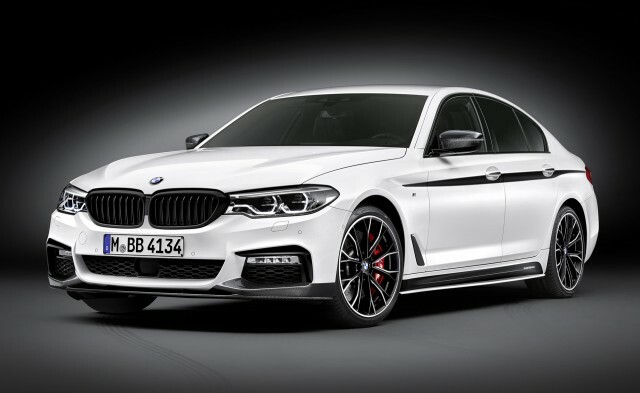 BMW has already unveiled its new 5-Series sedan but work on the Sports Wagon (a Touring in other markets) is still underway.